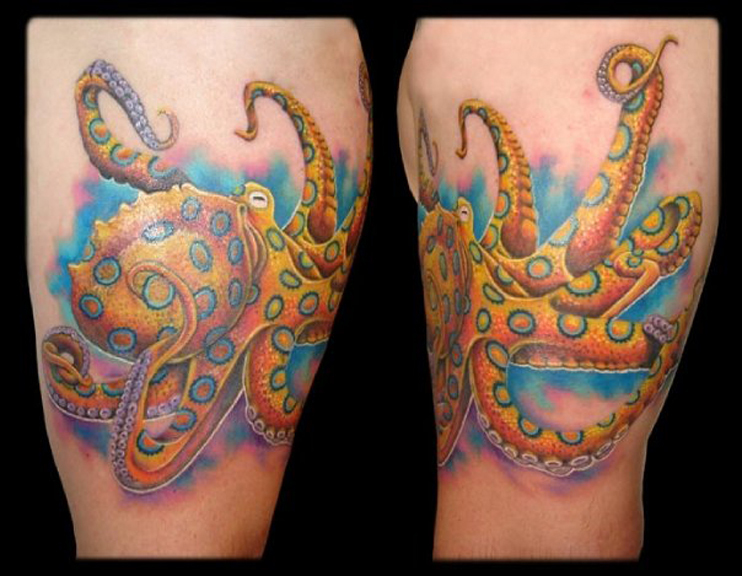 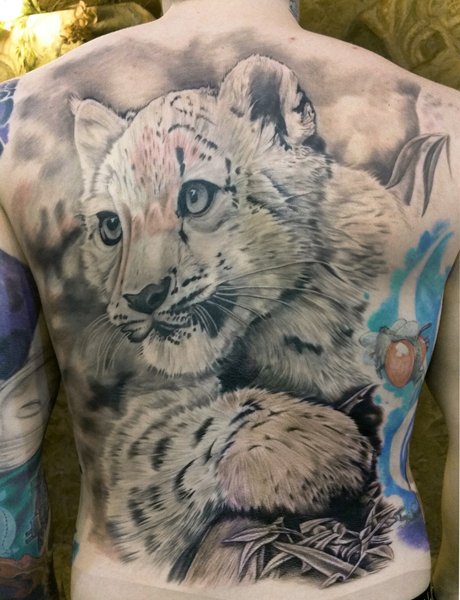 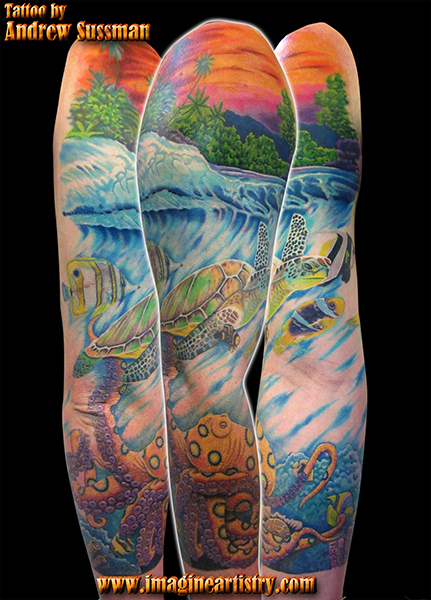 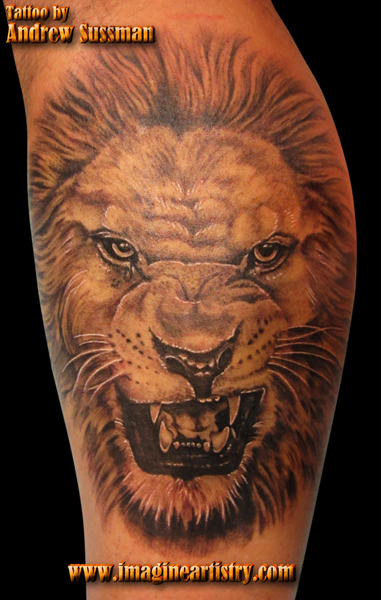 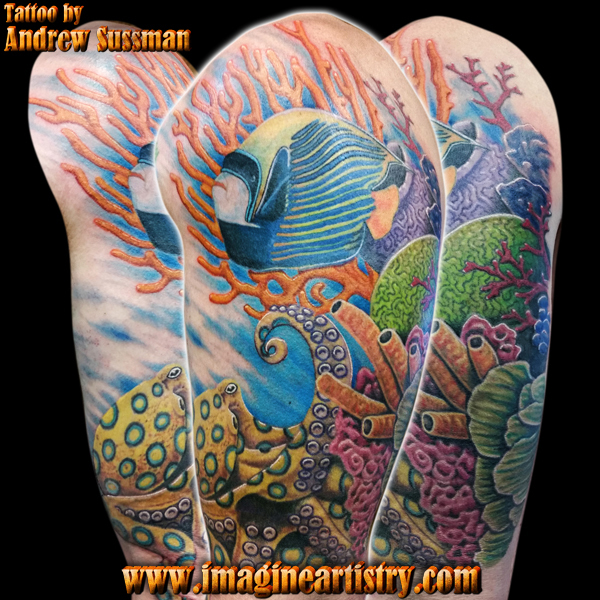 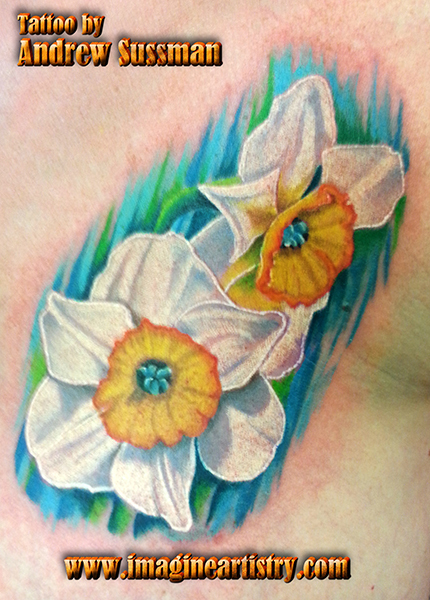 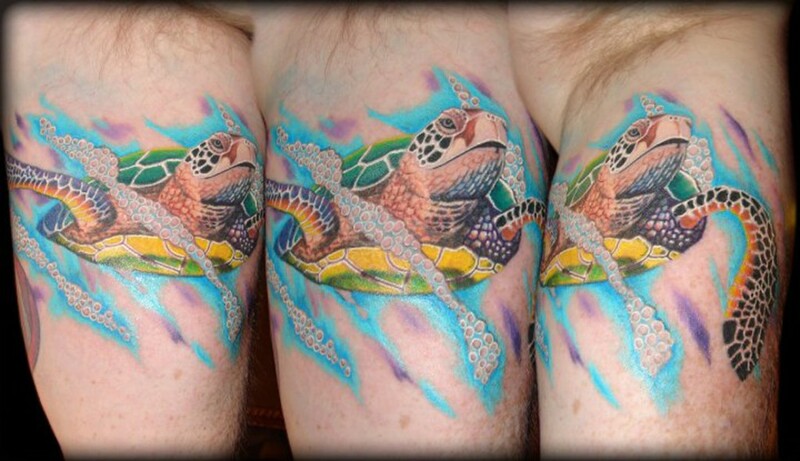 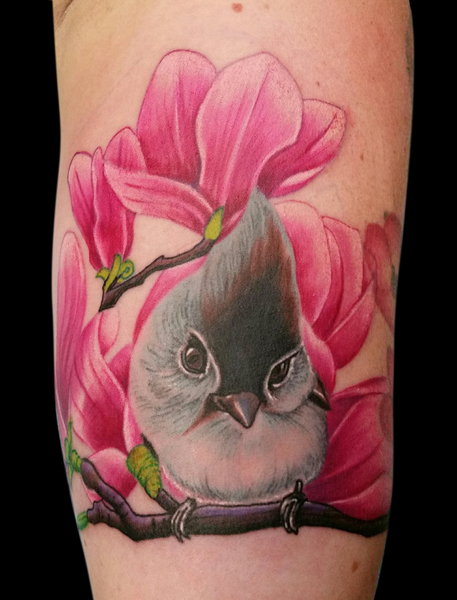 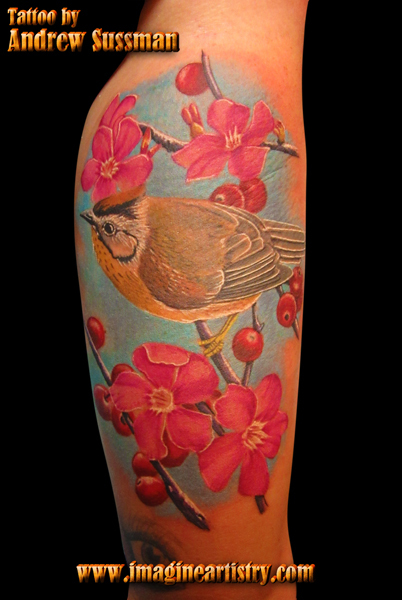 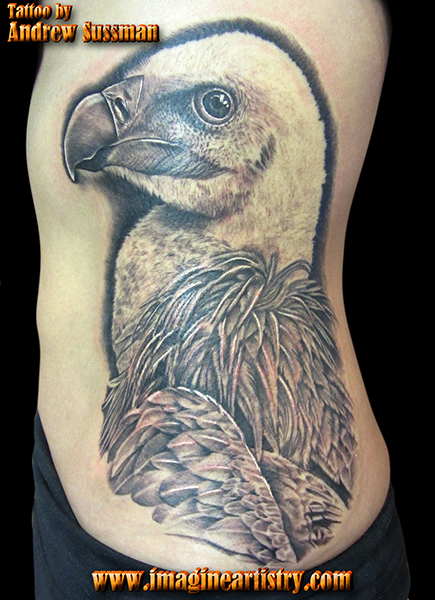 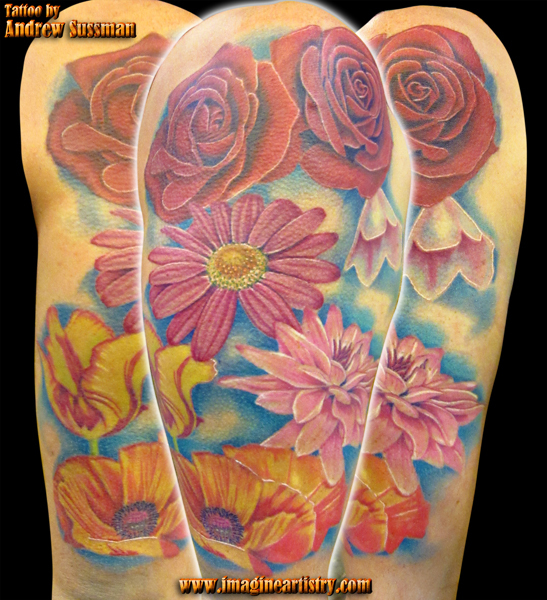 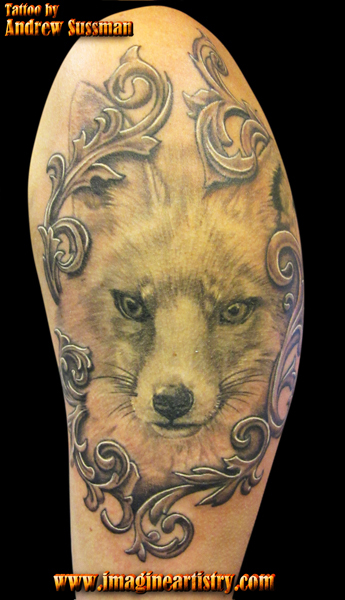 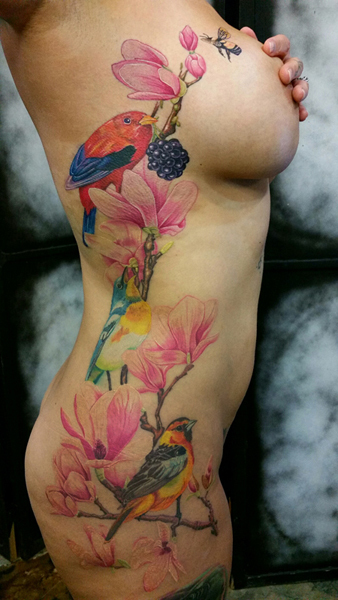 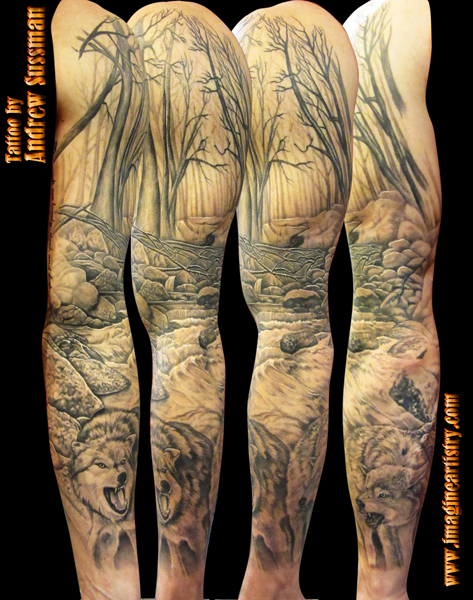 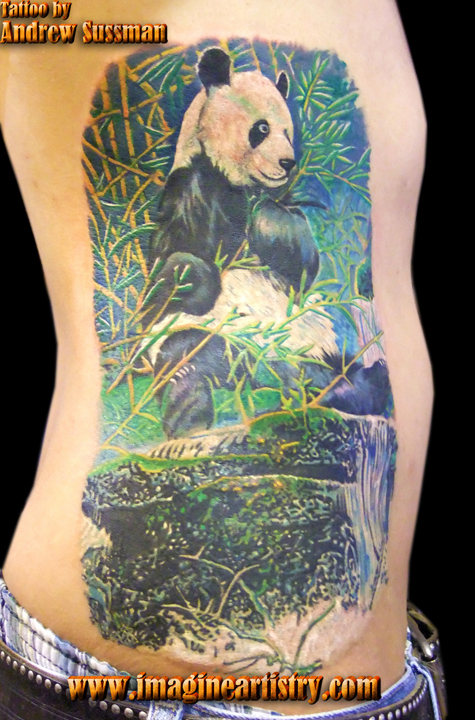 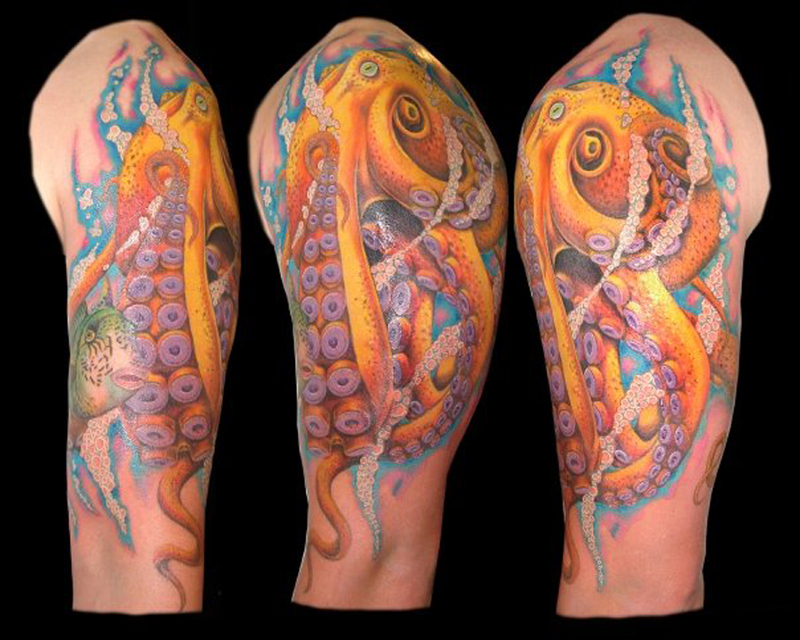 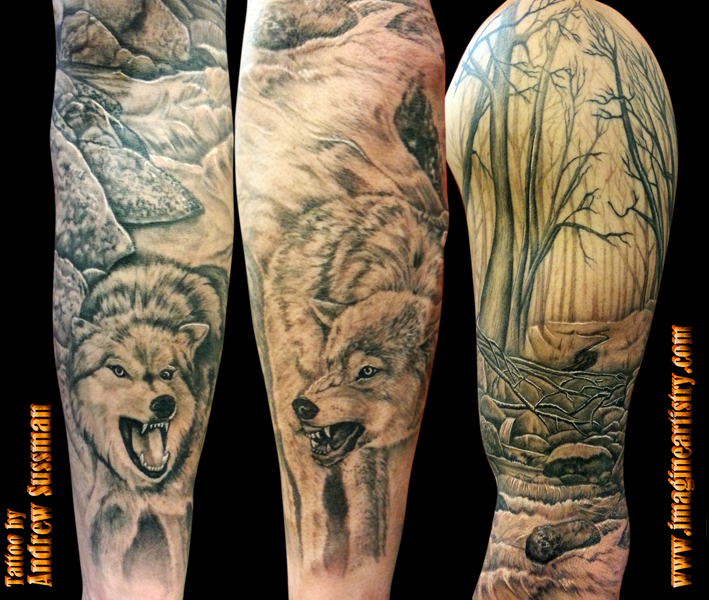 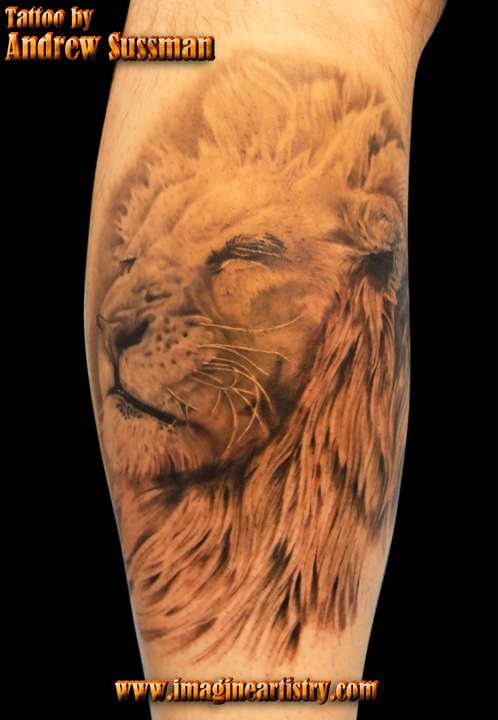 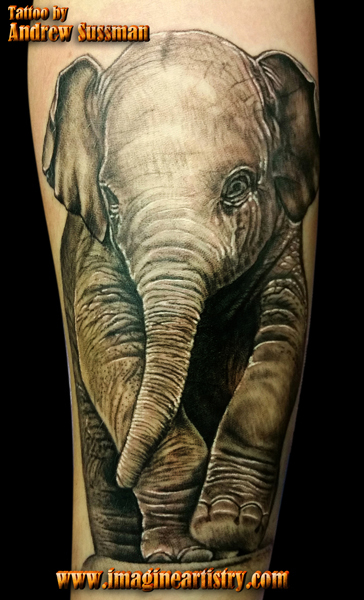 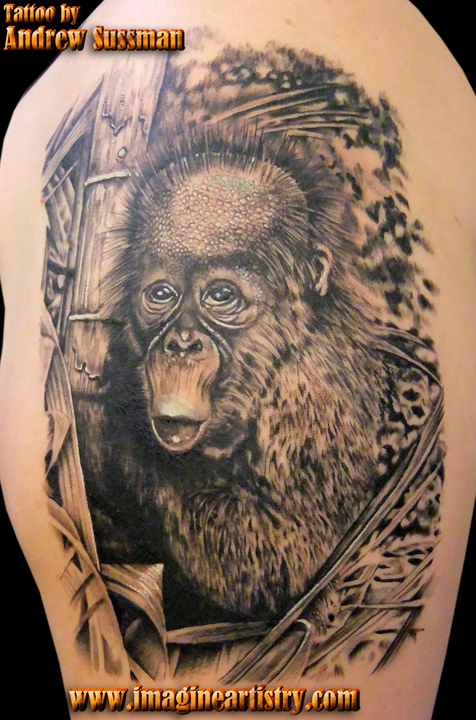 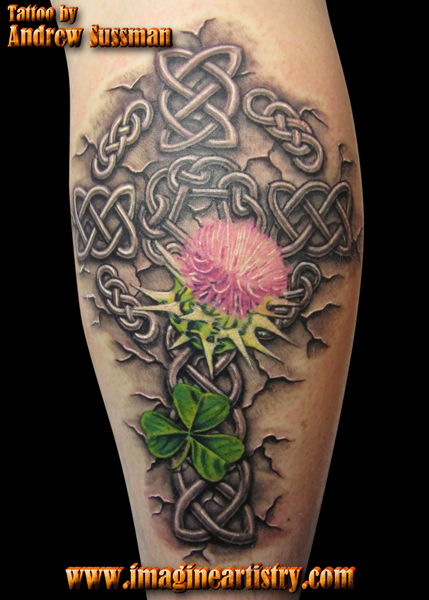 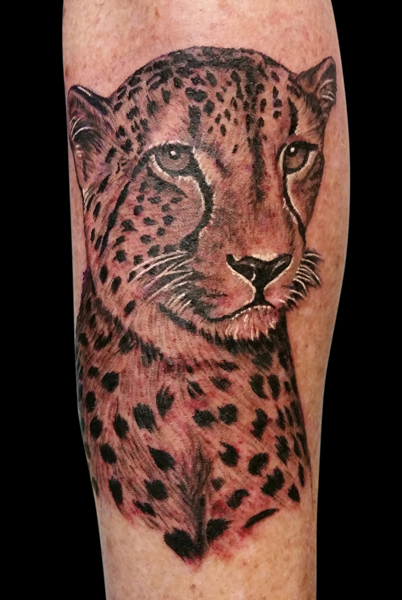 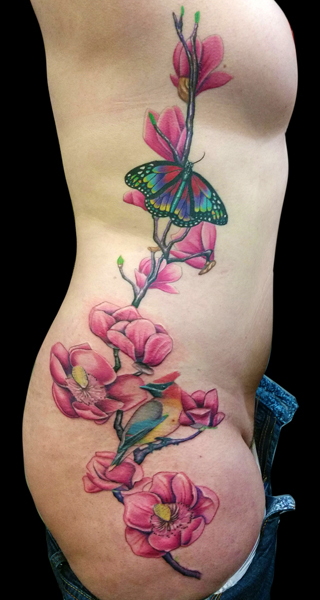 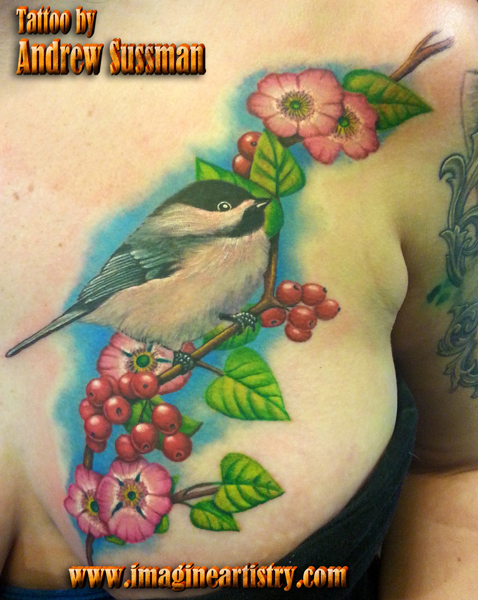 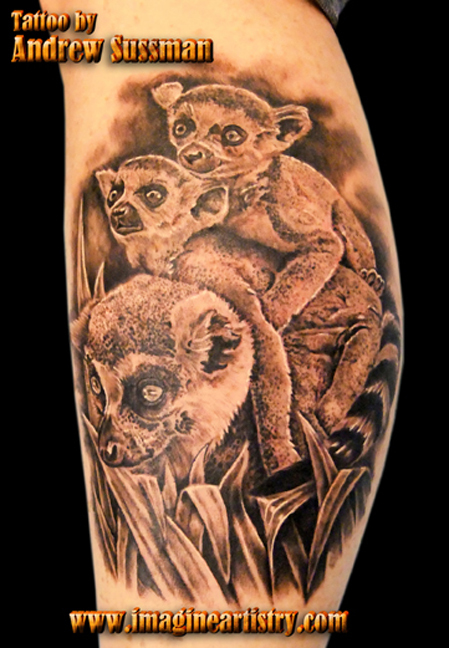 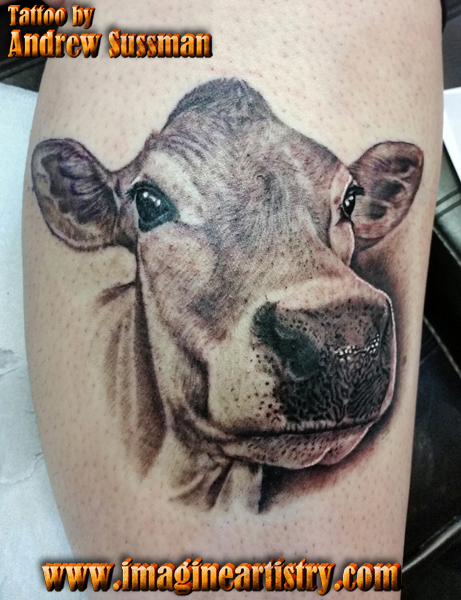 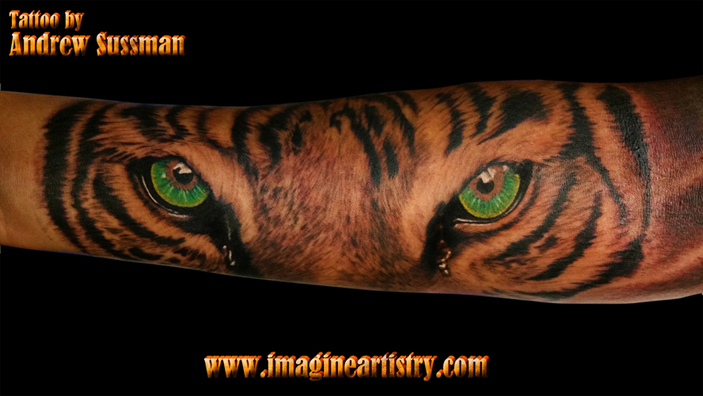 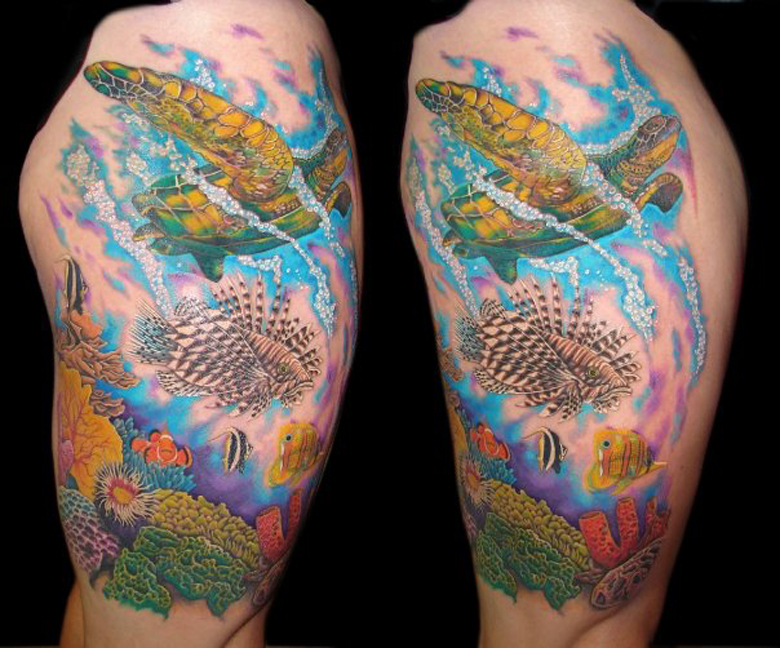 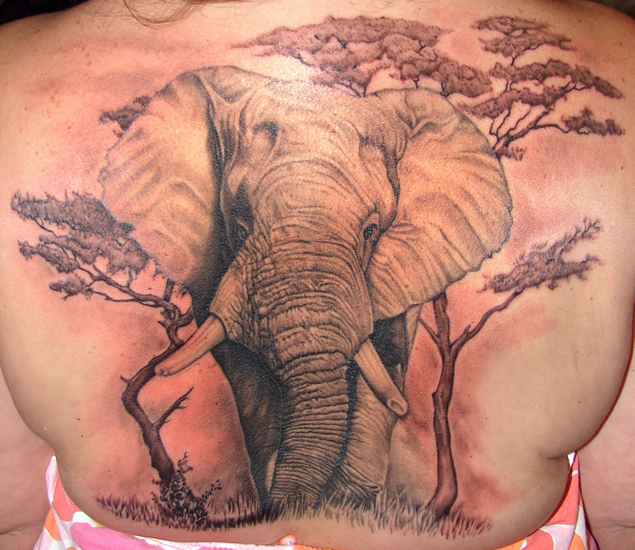 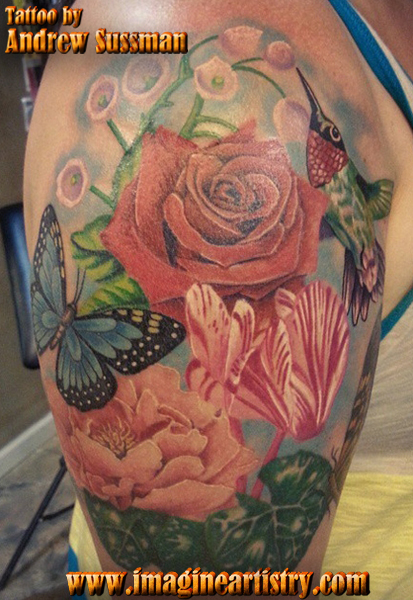 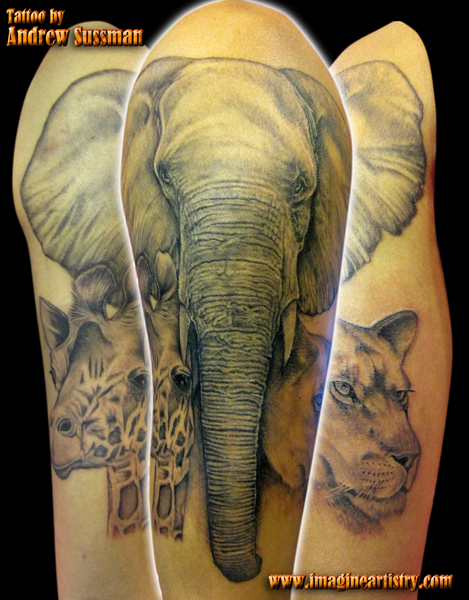 Tattoo artist Andrew Sussman in Spokane, WA is known for his nature and wildlife realism when it comes to tattoos and making tattoo work come to life. 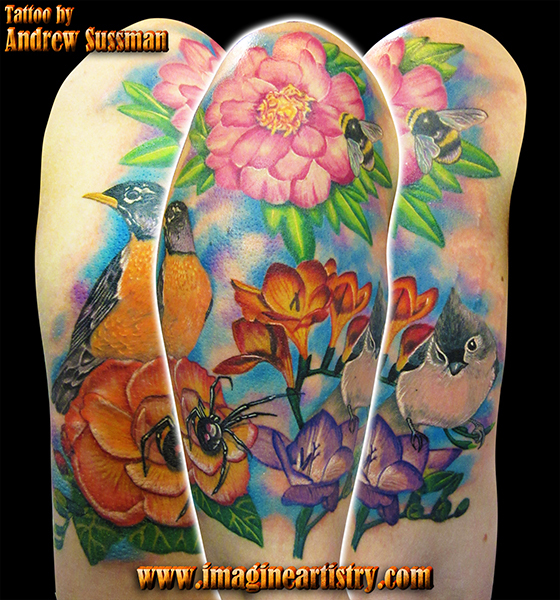 Whether it is a flower and a humming bird or a fox portrait or a complete scene of wildlife, Andy’s work is quite unique as his attention to detail sets him apart from most other artists out there in Spokane today. 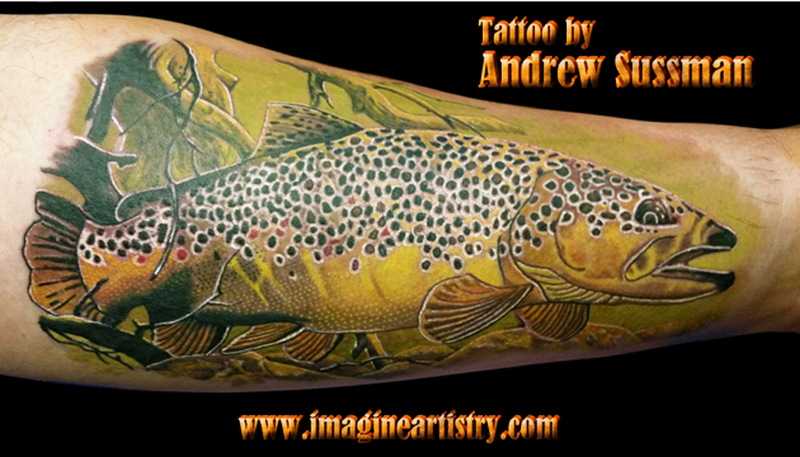 An active teacher in the field, he teaches courses in nature and wildlife realism at conventions around the country as well.